Water departments in at least 33 cities across 17 states were found to have “cheated” for over a decade on tests to conceal dangerous levels of lead in their water supplies. The scientist who discovered the Flint water contamination joined RT to discuss. “We have a 25-year-old law that protects people from lead in the drinking water, and unfortunately that law has been broken routinely around the country,” Virginia Tech University Professor Marc Edwards told RT. “For the last 10 years, people were doing sampling in water that made lead look low when they were reporting it to the EPA, but it was high when children were drinking it. And the EPA effectively condoned this ‘cheating’ as I call it until at least the Flint story became an international embarrassment,” stated Edwards. The revelation about cheating on water tests in at least 33 cities in 17 US states was first reported by The Guardian. Their investigation found the same water testing methods that have prompted criminal charges against three government employees in Flint were used in at least 21 cities, including Chicago, Boston, Philadelphia, Detroit and Milwaukee. 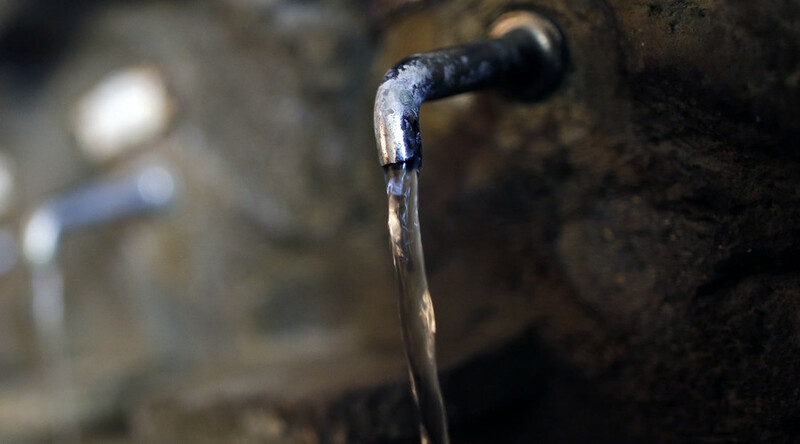 Those testing methods underestimated lead found in drinking water. Under current rules, the US Environmental Protection Agency requires water utilities to test a small pool of households for lead contamination at least every three years. Residents are asked to provide the samples, but how the water is gathered can impact the results. The Guardian found that if residents ran the faucet before collecting a sample, known as pre-flushing, it helps clear lead from home plumbing before a test, and can lead to lower lead readings. On Thursday, the Hagens Berman law firm in Philadelphia filed a class action lawsuit against the city, alleging the water department testing protocols “temporarily hide” lead contamination. The suit also claims that the city did not do enough testing in high-risk homes. Professor Edwards was asked if he thought we might see a slew of class action lawsuits across the nation. The contamination continues in some 15,000 homes in Washington, DC even to this day.